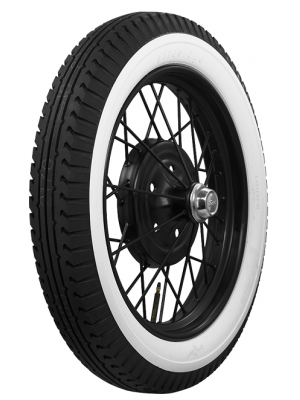 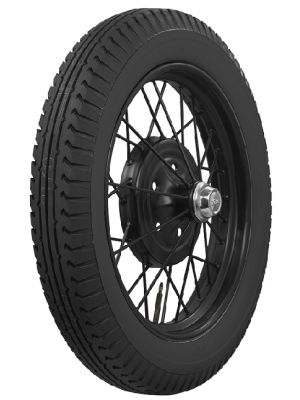 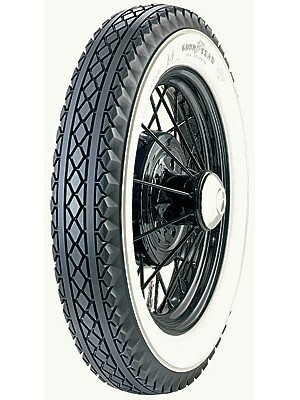 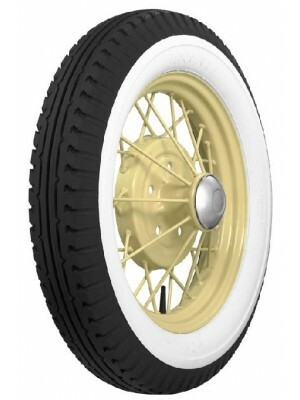 Goodyear 4.50 x 21 Whitewall Tire- USA made. 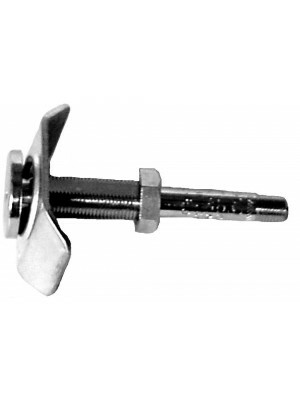 OUT OF STOCK UNTIL 5/10/19..
Metal Valve Stem-Schraeder 6300- Fits all 1928 -29 21 inch innertues. 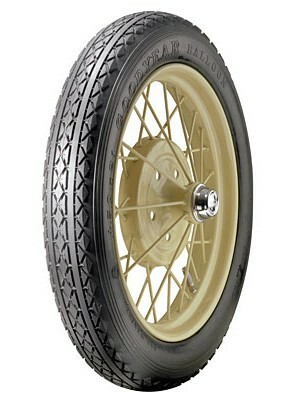 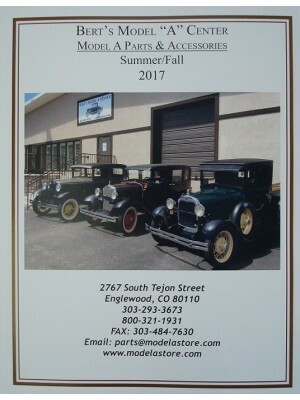 Must be installed in tub..
Metal Valve Stem Schraeder 6700 style- Fits and correct for 1930-1931 cars. 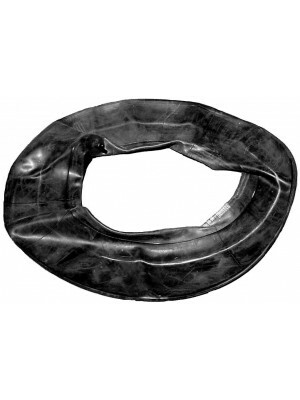 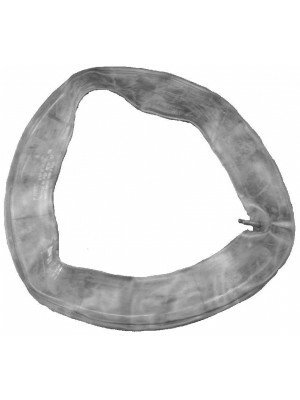 Must be installed in A15..
Innertube 16 inch - USA Made..
Innertube 19 inch- Made in China, but very good quality- No USA made tubes are available in this siz..